Your garden is a relaxing place to stress you out and provide you the comfort for the time being. And, your garden can provide you the happiness because you take care of it due to which it gets prospered with beautiful flowers which seem to be smiling at you. But, if you leave it without proper care, the whole garden will seem lifeless and ugly as well. So, it is important to take care of your garden frequently. Given below are a number of choices which you can choose to clean your home garden. Yes, it is hard and maybe time consuming, but it is very important to examine each and every plant of your garden individually. Take a close look and try to find the abnormalities (if any) like discoloration of leaves, holes in the leaves, etc. Remember that each and every plant of your garden adds to its unique view and so, none of them should be neglected. All the plants deserve your equal attention. Do you have a weed trimmer? If not, then you should have one immediately. 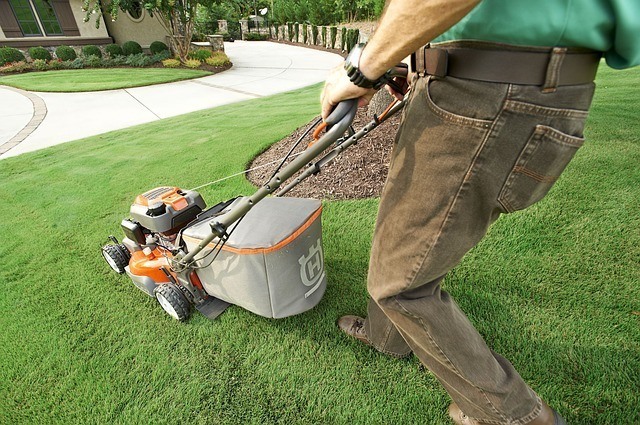 The weed trimmer will make your garden look beautiful by cutting down the unnecessary weeds very simply. You can also remove the unwanted grass and other plants very easily from your lawn using this tool. Not only a weed trimmer, you should also have the other tools to keep your garden clean. An update to your existing lawn is a very good and simple idea. Your garden may have a few plants due to which you are getting troubled frequently regarding the maintenance issues. So, you can easily get out of this problem by substituting those plants with the new ones. This will solve your problem as well as add a fresh look to your garden. Collect all the plant waste materials (including the leftover branches, shredded leaves,etc.) of your lawn and put it into a compost pit. Use a shovel to cover it with the topmost soil layer. You can use this as a rich soil to fertilize your garden. This is how, whenever you clean up your garden, add the waste materials into that compost pit. At times, in spite of keeping proper space among the plants, one of those may overgrow with large branches, restricting the growth of the nearby plants. In this situation, make use of a chainsaw to cut it down. Also, do not ignore the dead leaves. Take out the dead leaves as these may infect the other parts of the plants or the other plants nearby. After that collect them together and make sure that you put them in a garbage bin instead of throwing out here and there. 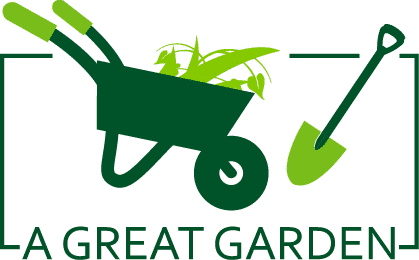 In today’s world, gardening has become a very popular hobby which is admired and practiced worldwide. Even, in the urban areas, as there seems to be lack of proper place for gardening and greenery is really a very rare view out there, people started to opt for vertical gardens and these are just mind blowing. Vertical gardening is a cool idea and gives a fresh look to your living space, whether it is outside or inside. So, it is very important to take care of your garden frequently, which is no less than an oasis. It is your responsibility to make your garden look the best place at your home.